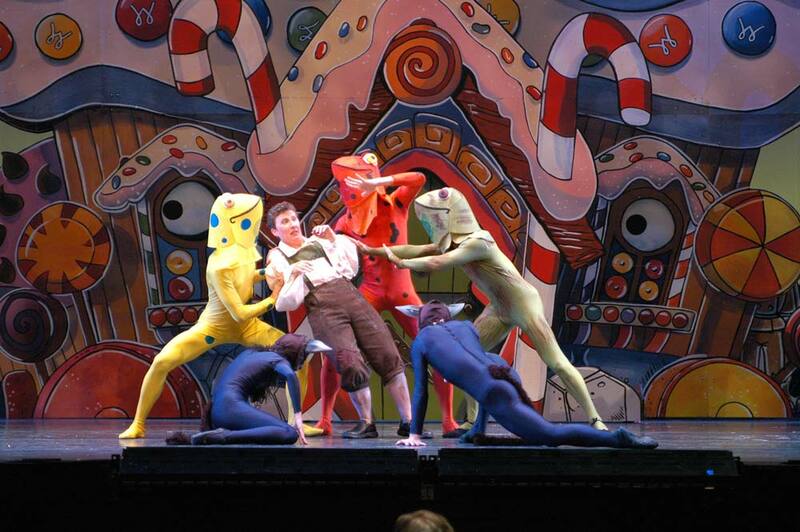 Eugene Ballet founded with an opening performance of The Soldier’s Tale with the Pacific Players. 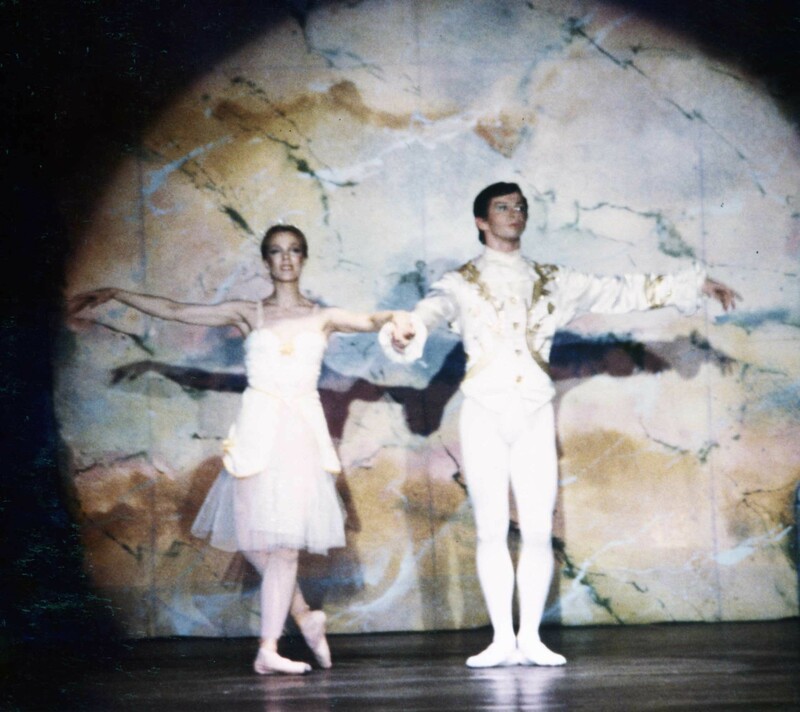 Cinderella -first full length ballet performed at Sheldon high School Auditorium with guest artists Zina Bethune and Glenn White. First of three international tours to Taiwan performing in Taipei and seven other cities in Taiwan. 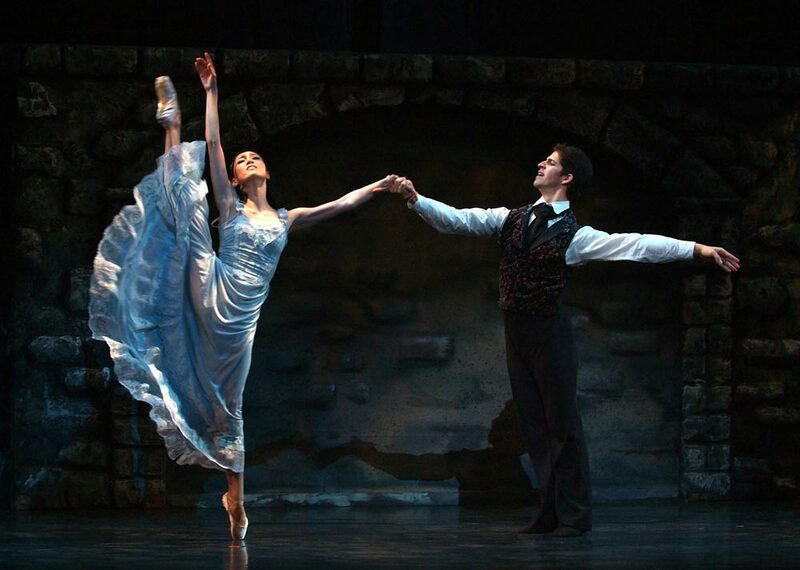 Collaboration with Ballet Oregon presenting Giselle in Portland at the Civic Theater and Eugene at the Hult Center with guest artists Kimberley Glasco and Fernando Bujones. 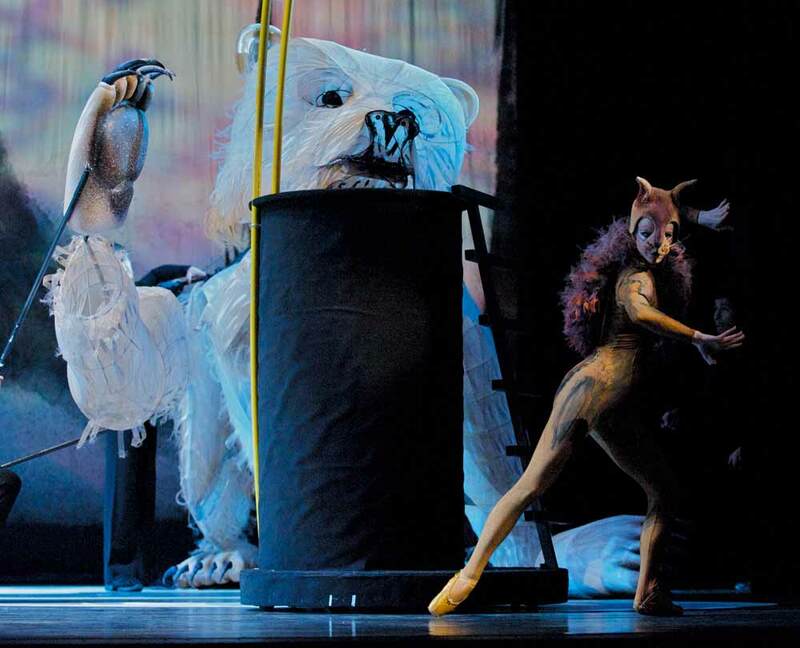 Premiere of Ken Kesey’s children’s story Little Tricker the Squirrel meets Big Double the Bear narrated by Ken Kesey. 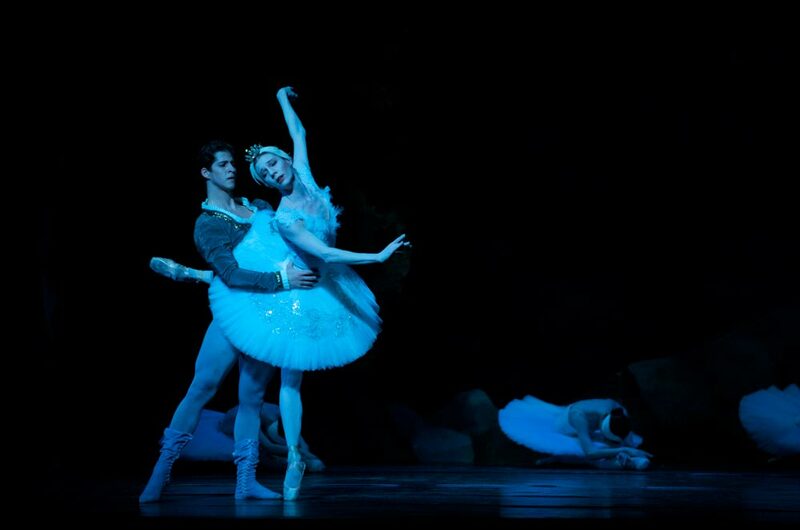 First performances of Swan Lake staged by Louis Godfrey and Denise Shults. Celebration of the Uncommon Woman performance – evening of all women choreographers and composers conducted by Marin Alsop. 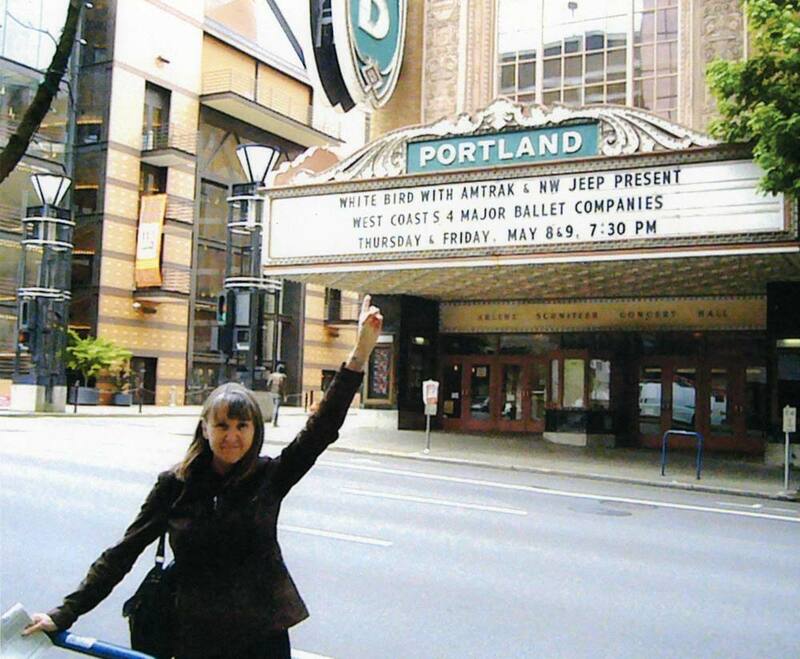 First performances of Carmina Burana with Eugene Concert Choir & Oregon Mozart Players. 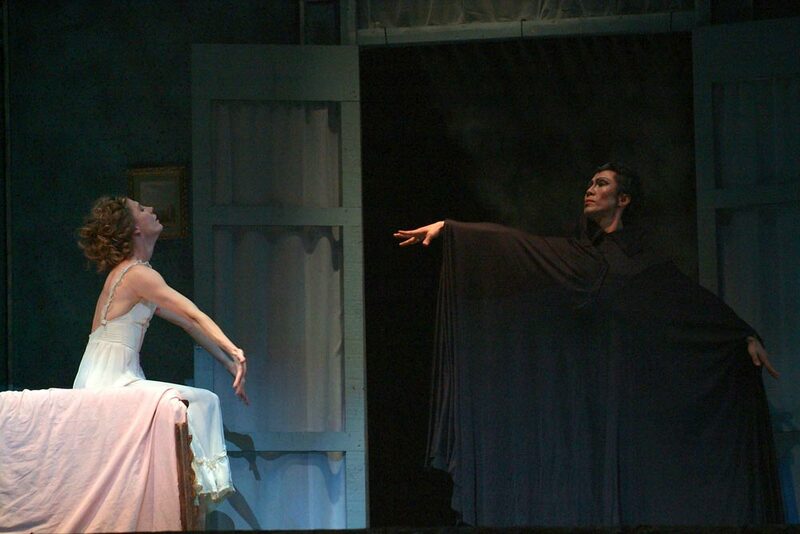 Beginning of 14-year alliance with Ballet Idaho joining resources of artistic leadership, dancers, technical staff and performance venues opening with Charles Bennett’s Dracula. EBC receives the Governors Arts Awards for Excellence in the Arts. 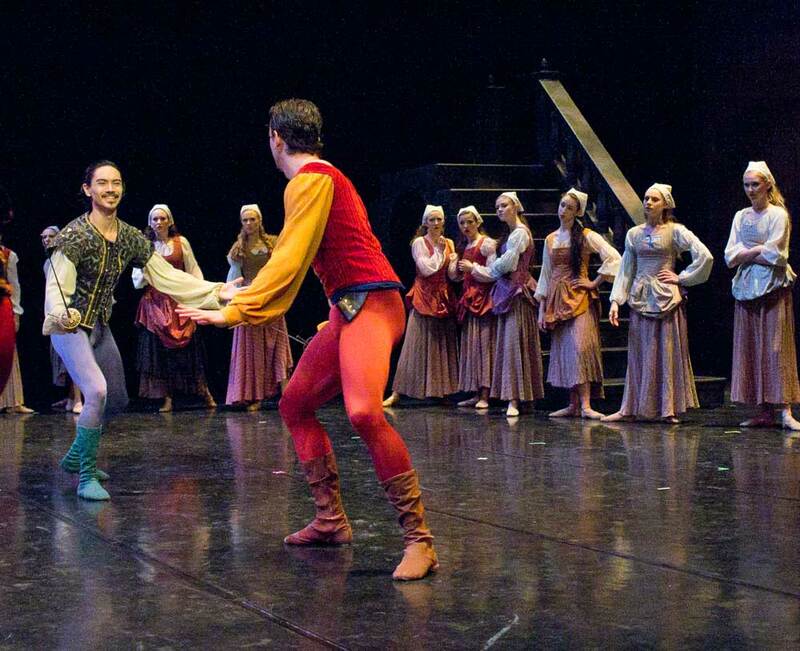 EBC tours Romeo & Juliet throughout British Columbia, Canada. 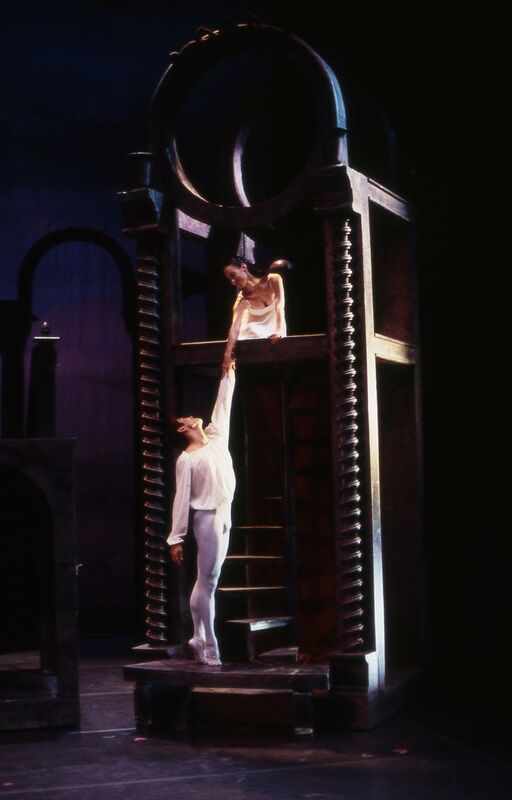 Performances of full length ballet, Don Quixote staged by Anna Marie Holmes. 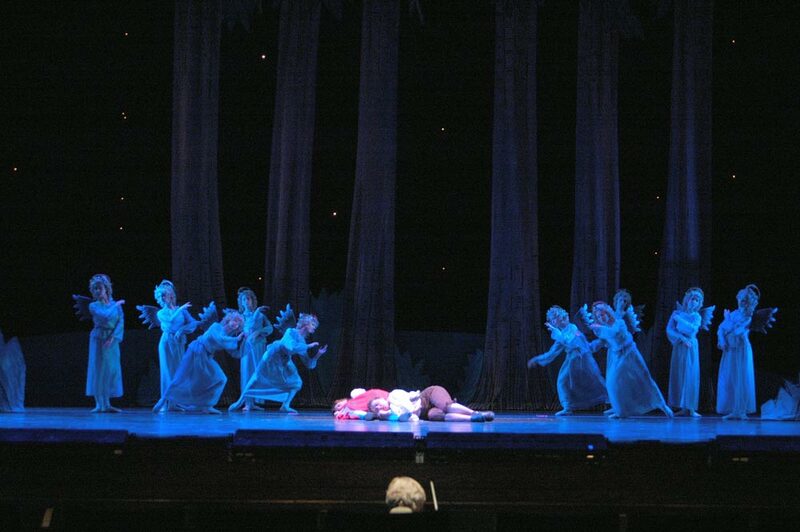 Eugene Opera and EBC collaborative performance of Hansel & Gretel. Pink Martini performed on EBC program. 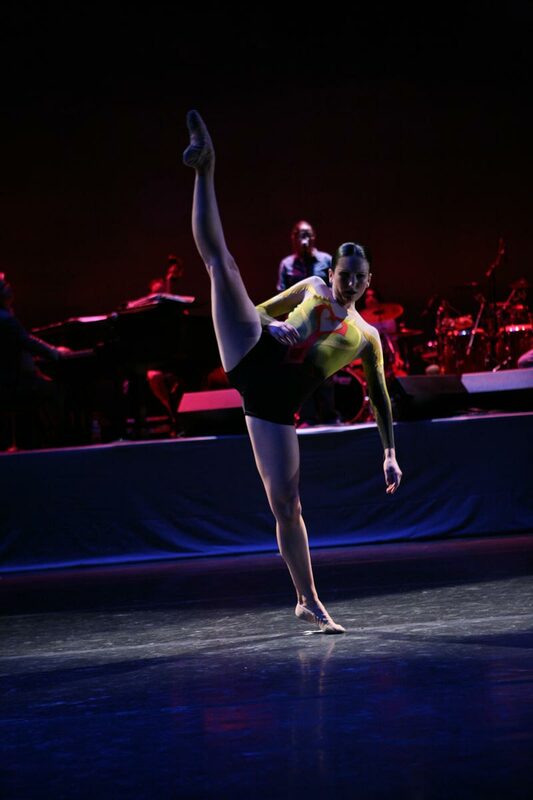 EBC performs at White Bird Modern Dance Series event 4X4 Ballet Project with San Francisco Ballet, Pacific Northwest Ballet, and Oregon Ballet Theatre at Schnitzer Concert Hall in Portland, OR. 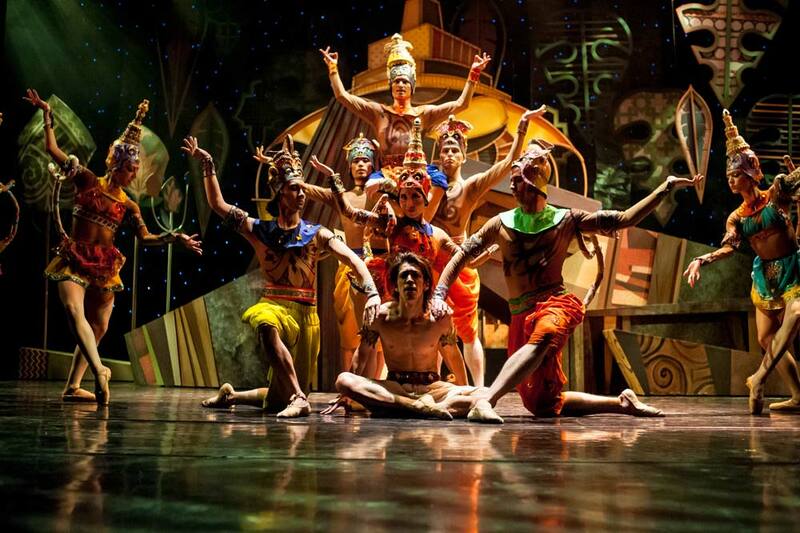 First performances of Mowgli, The Jungle Book Ballet. 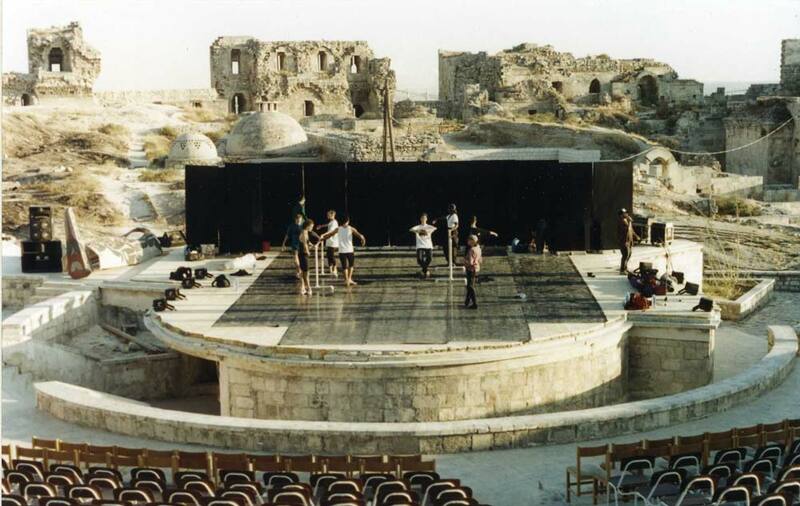 A full-length ballet supported by Richard Haugland. The Snow Queen premiere with full length composition by composer Kenji Bunch performed live by Orchestra Next and supported by Richard Haugland. After a 38-year career with Eugene Ballet Company, Managing Director Riley Grannan retired in July of 2016. 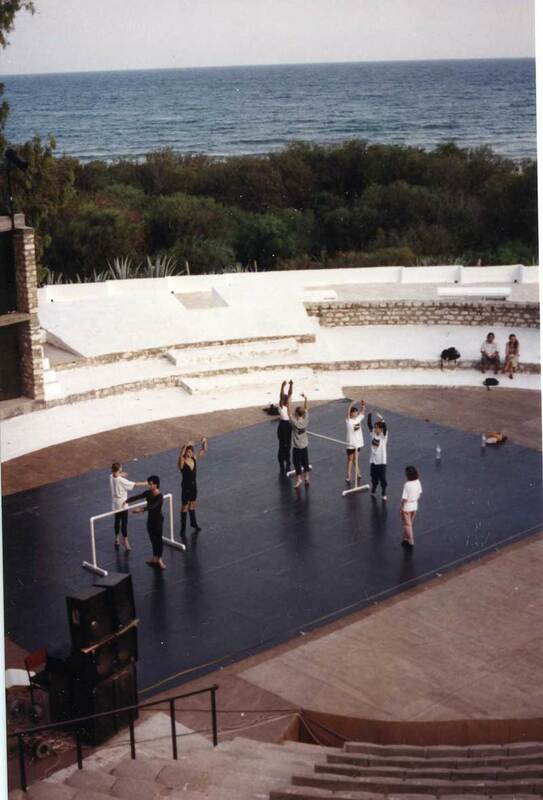 Grannan, after co-founding EBC in 1978 with Artistic Director Toni Pimble, performed many roles within the professional company including Dancer, co-Artistic Director, and for the last 25 years, Managing Director. 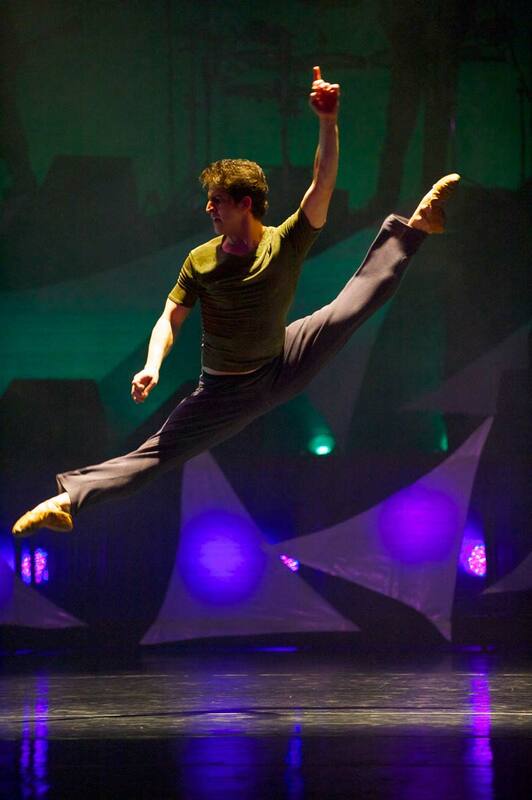 A native of the Pacific Northwest, Mr. Grannan began his ballet career studying with Doreen Gilday in Eugene and earned a Bachelor of Fine Arts degree at the School of Performing Arts at United States International University in San Diego. 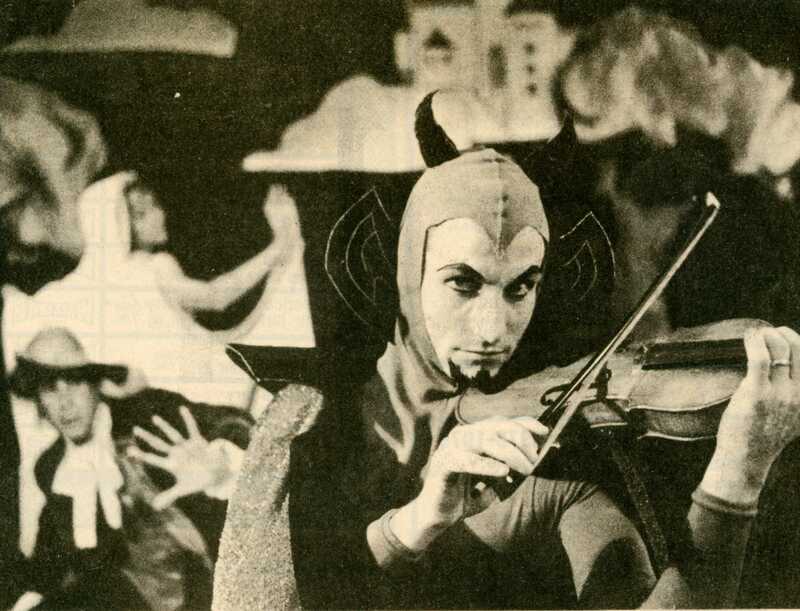 Mr. Grannan’s professional career took him to Germany, performing with several ballet companies, touring throughout Europe, in leading roles in both classical and contemporary ballets by noted choreographers. 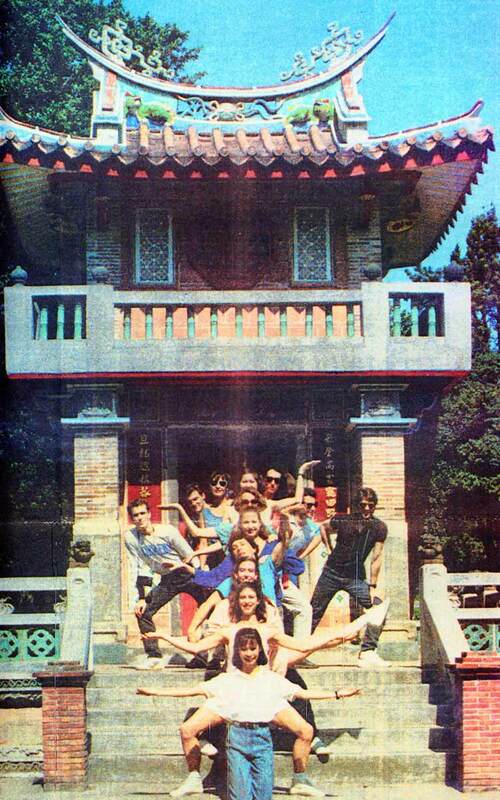 In 1978, Mr. Grannan to co-founded the Eugene Ballet Company with Artistic Director Toni Pimble. 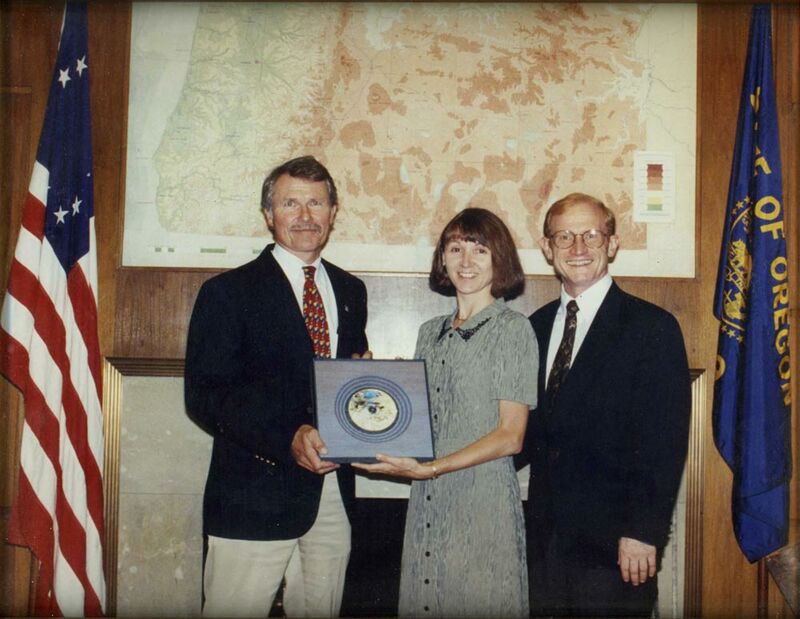 Since becoming Managing Director in 1987, Mr. Grannan has facilitated the Eugene seasons as well as the domestic and international tours. 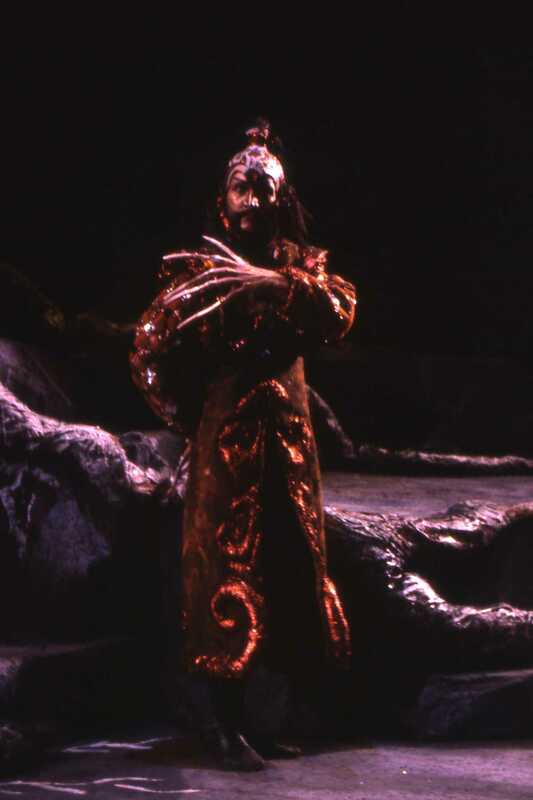 As a performer with the Eugene Ballet Company, Mr. Grannan created several roles including Katschei in The Firebird, and the Step Sister in Cinderella, among others. 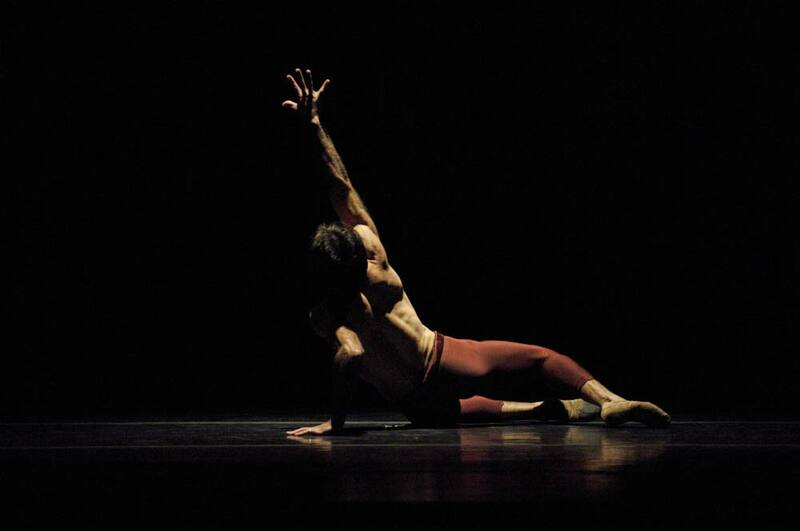 In 1997, he and Toni Pimble were recipients of the Governor’s Arts Award for their work in developing performance and educational programs with the Eugene Ballet Company, the first received by a dance organization in Oregon. Under Mr. Grannan and Artistic Director Toni Pimble’s leadership, Eugene Ballet receives support from the National Endowment for the Arts. 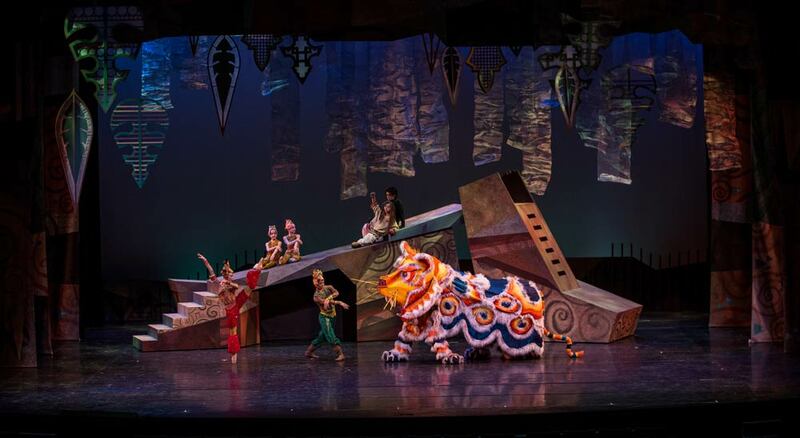 Also, the EBC was the first Oregon company to be chosen to take part in the NEA’s Advancement program and was the only ballet company in the nation to participate in the two-month-long, NEA-sponsored “Dance On Tour” programs taking place in rural communities in Arizona and New Mexico. Mr. Grannan helped to facilitate a three year composer in residence for the ballet through Meet The Composer “New Residencies” program. 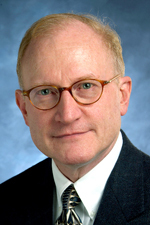 Mr. Grannan has served on three separate Western States Arts Federation (WESTAF) dance touring panels, the National Endowment for the Arts “Creation and Presentation” panel, as well as selection panels for Arts Northwest and the Individual Artist Fellowship and Theatre panels in Oregon and Idaho. 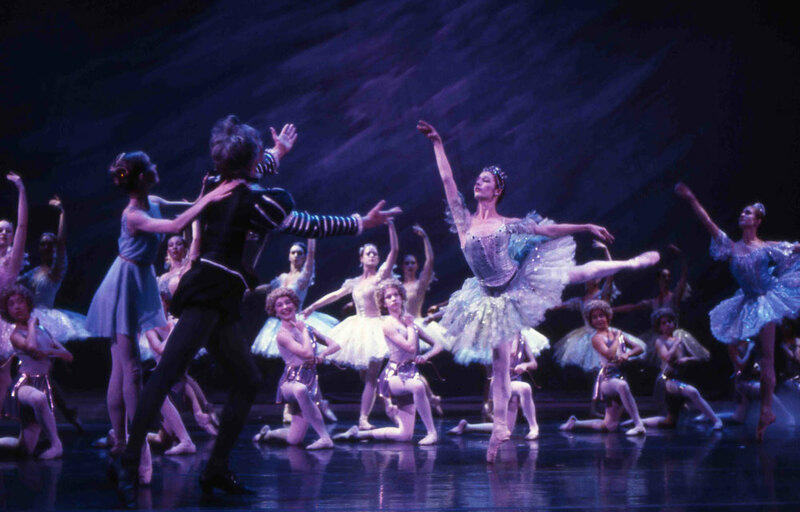 Click here to see Eugene Ballet’s full performance history.